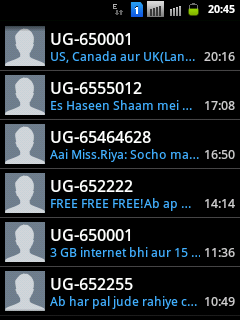 This is how Inbox of a forever alone guy looks!! No messages from friends, of course not having a girlfriend or ex, only messages received are from Company! !